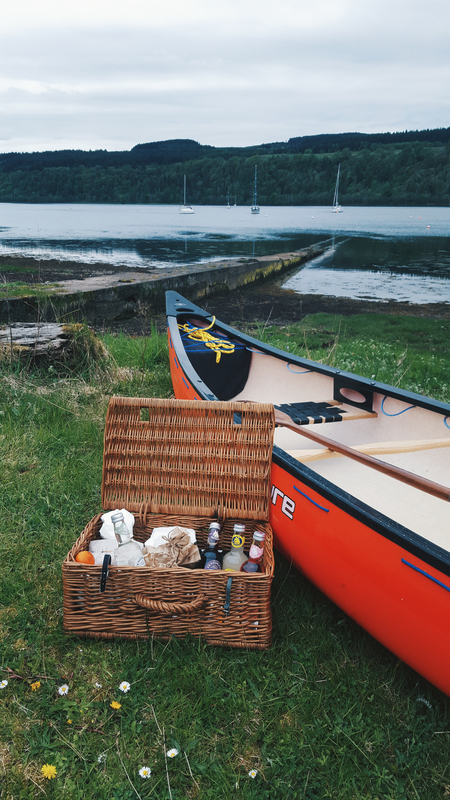 My journey began in an unspoilt corner of the peninsula of Morvern where I was going to be sampling the ‘Foodie Pedal and Paddle’ experience at the Ardtornish Estate with Otter Adventures. We were met by Karl of Otter Adventures at the estate where we then proceeded to begin our unique adventure through a breath-taking area of Scotland. We began the journey by walking the short distance up to Tearnait Bothy or ‘Leacraithnaich’ as it is correctly named. The bothy is well maintained by the Mountain Bothies Association and sits right in the middle of the Ardtornish Estate. 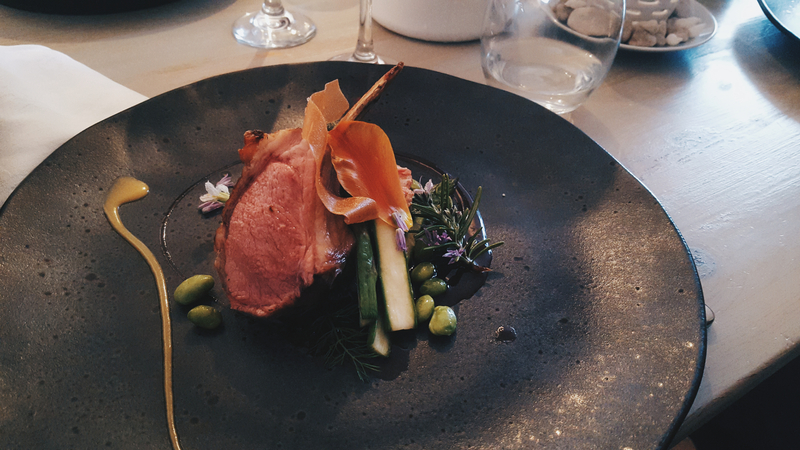 Karl had brought along plenty of locally sourced food for our evening in the Bothy and it was wonderful being able to simply sit and take in the surroundings of the place, get to know the area and most importantly: slow down. 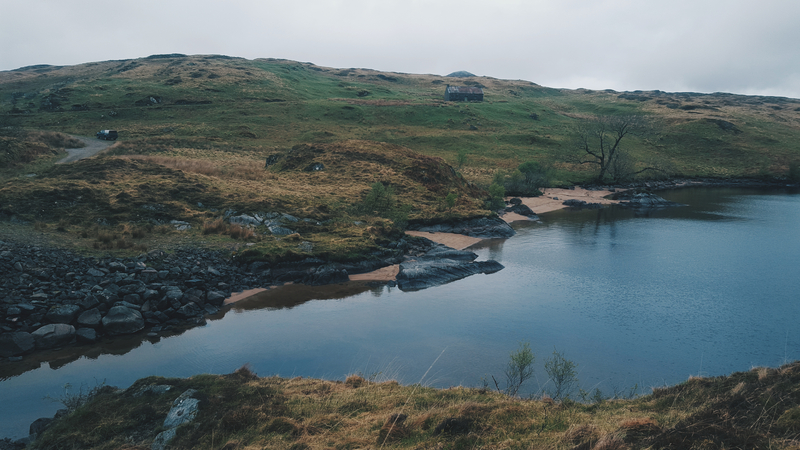 That evening we were taught how to fly fish with two of the Ardtornish Estate Workers on a Loch right next to the bothy; another highlight for me as this is something I’ve never got to experience before! Our first evening of the trip consisted of relaxing by the open fire in the bothy, having a hearty locally sourced dinner and slowing down in a quiet comforting place looking out to the sunset. A perfect start. The second day of the adventure we awoke to our quiet secluded surroundings and were made another wonderful locally sourced breakfast by Karl, there is nothing better than a home cooked breakfast in the cosy shelter of a bothy! It was then onto the next part of our trip, walking back through the inspiring surroundings and hills far and wide to the main quarters of the Ardtornish estate to have a rustic and locally sourced picnic provided to us by the Ariundle Centre which we enjoyed right on the side of the water, another welcome opportunity to relax and take in the surroundings. Full of energy and being spoilt after another local home-made meal it was then time to get into our canoes and have a paddle adventure on the peaceful shores of the estate. 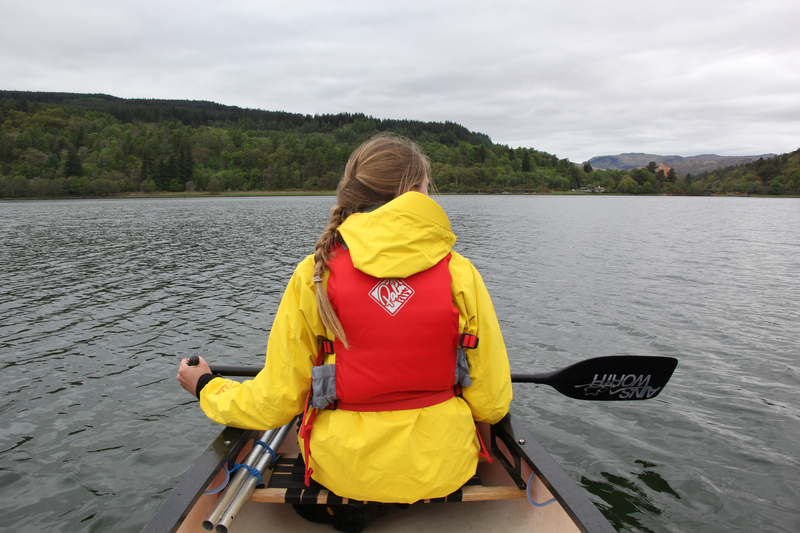 This had to be my favourite part of the trip, being on the water always gives you a new and fresh perspective of the place and the views down the water over to Mull and the sheltered tranquillity of the estate was perfect. 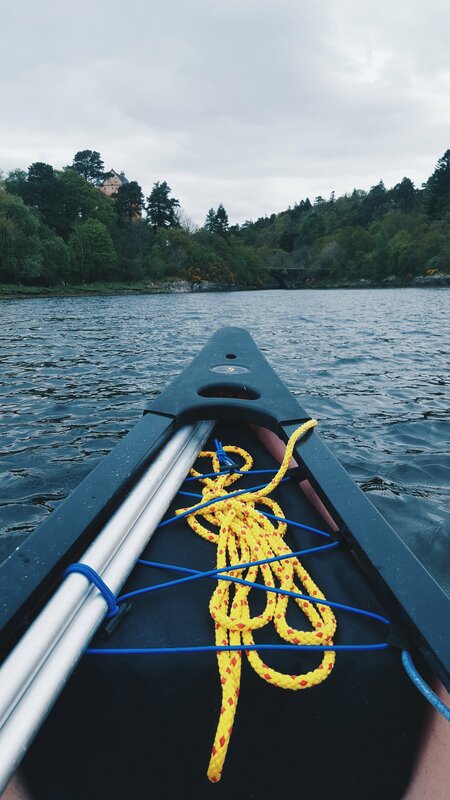 It was made even better by the fact that we had the area to ourselves, just us and our canoes, a fantastic way to get to know a place, disconnect from the stress of everyday life and for me personally; to learn a new skill! 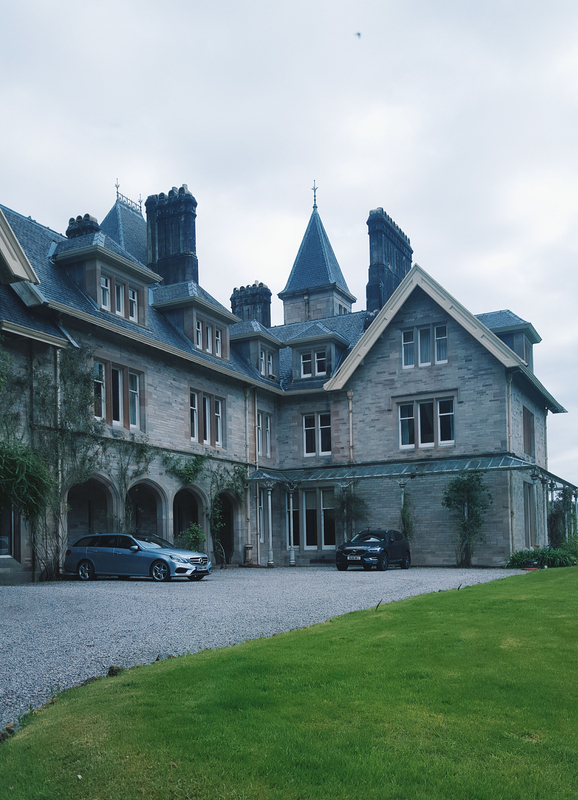 We had some time then to check ourselves into the second accommodation of the trip, this time in the magnificent South Wing Victorian Apartment of the Ardtornish Estate, a well earned luxury after the rustic evening previous spent in the bothy! I really loved the contrast of where we stayed on this trip; the bothy beckons you to slow down and enjoy the simple things, the warmth of the fire and the immersive experience of being in the wild, and the Estate accommodation allows for that little bit of extra luxury with stunning views everywhere you look and many activities right on the doorstep. On our second evening we walked down the lovely path along the shore to the notorious award-winning Whitehouse restaurant (it won the good food guide local restaurant of the year 2017 among many more) located in Lochaline. Now this place was something! I honestly have never sampled food like this before! The Whitehouse serves a daily changing taster menu of up to six courses. The menus reflect the seasons and the ingredients that have been foraged and sourced locally. We all obviously decided to go for the full six course! The full set dinner was incredible; all locally sourced cuisine made in such a dedicated and thoughtful way, taking into consideration all different sources of the local food in the region and allowing us to really sample all aspects of the location, enjoy the surroundings and have such a wonderful dining experience. This was one of my favourite parts of the trip; a true highlight and a perfect way to end our second evening before we rested well in the luxurious south wing full of character and charm. On our last morning we had another local breakfast to start the day then it was time for us all to go our separate ways. What I really enjoyed about being able to enjoy this Foodie Pedal and Paddle adventure was the various activities we got to take part in over the course of just two days. 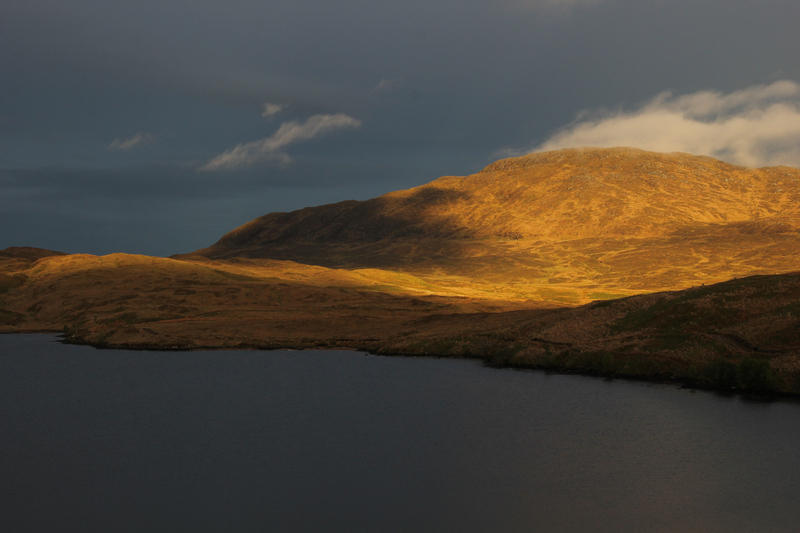 The adventure contrasted with the slowing down and the bothy evening to the luxury of the apartment. 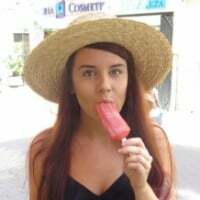 It was also an added extra getting to know the Morvern Peninsula a bit better, an area unknown and undiscovered to me whilst being able to sample all local cuisine from all local businesses and take some time to truly appreciate an area and get to know it in depth, a unique adventure that I would urge anyone to go on! Thanks again to Karl and everyone at the estate for looking after us so well and putting so much thought and dedication into the package and the carefully thought out activities provided in the trip. I'll be back as soon as I can, until then I'll look forward to having even more adventures in one of the most varied and inspiring areas of Scotland. Here are all the links to the businesses that work with Otter Adventures on this exciting experience.